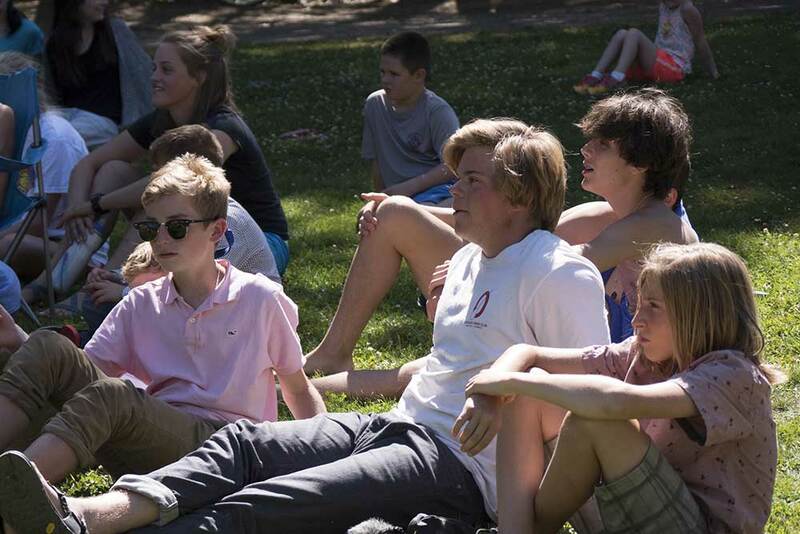 Free time is essential to the mission of camp and accounts for much of the joy to be found. Kids are busy, and their schedules at home and at school are often tightly-packed. 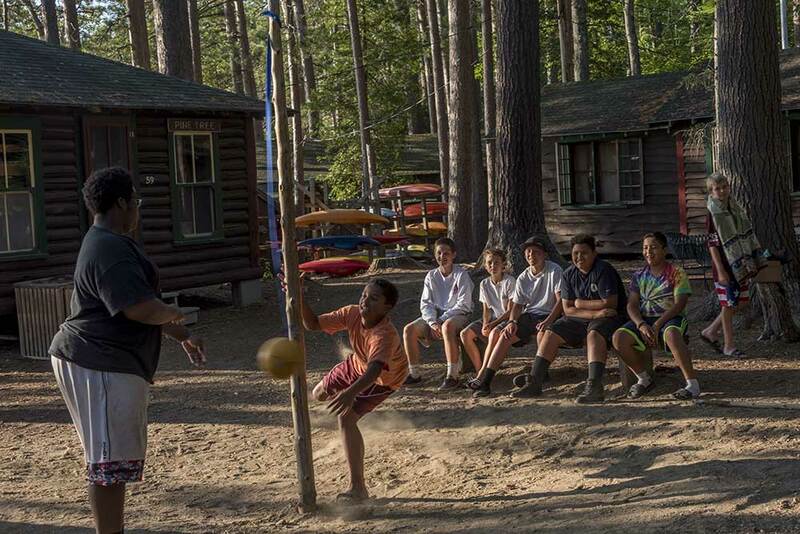 Although a typical day at camp conforms to a schedule and has a predictable rhythm, camp is at its best when each day affords campers the opportunity to manage their own time and make their own choices. These are the spaces in which kids can figure out what make them tick, what matters to them. 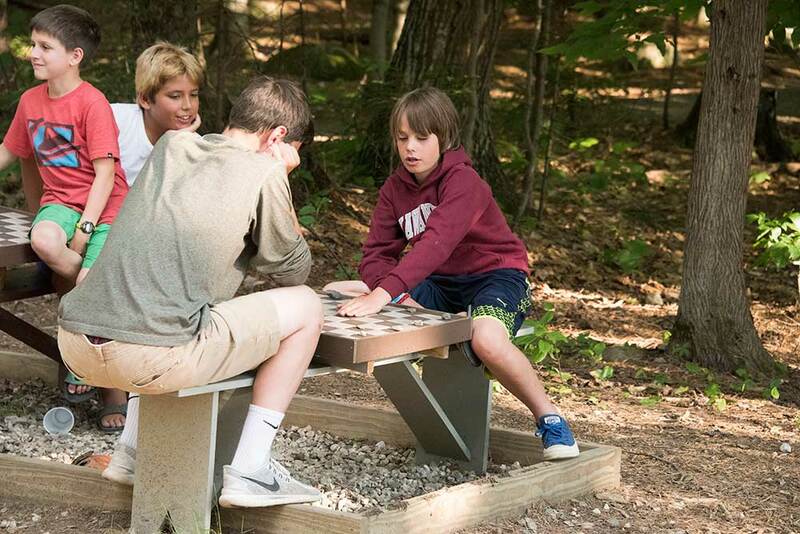 Learning to keep one’s own company and the company of one’s peers, deciding on the spur of the moment to play chess or go fishing, having an uninterrupted hour to talk with friends…these are tremendously important ingredients of a day spent at camp.